StS Reading Benefiting Trans Women of Color Collective in D.C.
Join So to Speak for an afternoon of reading to benefit The Trans Women of Color Collective. TWOCC is an organization, located in Washington D.C., dedicated to uplifting the narratives, leadership, and lived experiences of trans people of color. They are a grass-roots funded global initiative created to offer opportunities for trans people of color, their families and comrades to engage in healing, foster kinship, and build community. TWOCC strives to educate and empower each other through sharing skills, knowledge and resources as they build towards the liberation of all oppressed people. Their Healing and Restorative Justice Institute (HRJI) seeks to build capacity in three components: Health and Wellness, Advocacy/Leadership Development and their Visibility Campaign. All donations at the event will go to the TWOCC to help support their work! If you cannot make it to the event, and still want to donate, you can do so on their website. Oliver Baez Bendorf (b.1987 Iowa) is a queer poet, cartoonist, teacher, and librarian. His first poetry collection, The Spectral Wilderness, was selected by Mark Doty for the Wick Poetry Prize and published by Kent State University Press in 2015. 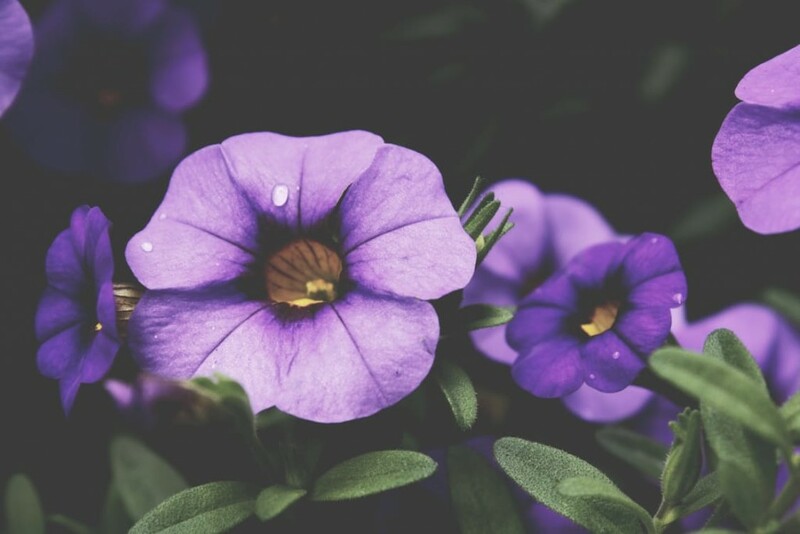 Bendorf’s work has also appeared in Alaska Quarterly Review, Blackbird, Indiana Review, The Rumpus, Transgender Studies Quarterly, and Troubling the Line: Trans and Genderqueer Poetry and Poetics. He has received poetry fellowships from the University of Wisconsin-Madison, Lambda Literary Foundation, and Vermont Studio Center. Bendorf is also a cartoonist, librarian, teaching artist, and activist. His teaching work with marginalized communities has been supported with funding from Poets & Writers, and his activist work on #PulseOrlandoSyllabus and Orlando Flyers was covered by new outlets such as Chronicle of Higher Ed, Ploughshares, Slate, and WLRN Miami. He is an alum of the University of Iowa and the University of Wisconsin- Madison, where he earned an MFA in Poetry and an MA in Library and Information Studies. Zeina Hashem Beck is a Lebanese poet. Her first poetry collection, To Live in Autumn, won the 2013 Backwaters Prize. Her second poetry collection, Louder than Hearts, won the 2016 May Sarton New Hampshire Poetry Prize and is forthcoming in April 2017. She’s also the author of two chapbooks: 3arabi Song, winner of the 2016 Rattle Chapbook Prize, and There Was and How Much There Was, a 2016 smith|doorstop Laureate’s Choice, selected by Carol Ann Duffy. Reina’s work has been nominated for the Pushcart Prize and the Forward Prize, and has appeared/ is forthcoming in Ploughshares, Poetry, Poetry Northwest, Ambit, and The Rialto, among others. She lives in Dubai, where she has founded and runs PUNCH, a poetry and open mic collective. 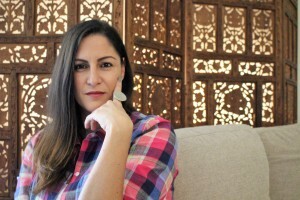 Zeina’s readings often have a strong performative quality, and she has participated in literary festivals in the Middle East, the United Kingdom, and the United States. 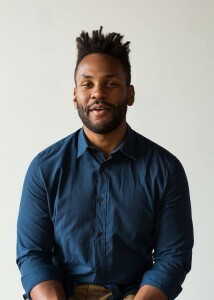 Aaron Coleman is the author of Threat Come Close (Four Way Books, 2018), and the chapbook St. Trigger, which won the 2015 Button Poetry Chapbook Contest. A Fulbright Scholar and Cave Canem Fellow from Metro-Detroit, Aaron has lived and worked with youth in locations including Kalamazoo, Chicago, Spain, and South Africa. A graduate of Washington University in St. Louis’ MFA Program and Kalamazoo College in Psychology, Aaron most recently taught Poetry Writing at Washington University in St. Louis and worked as Public Projects Assistant at Pulitzer Arts Foundation. His recent poems have appeared or are forthcoming in Apogee, Boston Review, Fence, The Greensboro Review, Meridian, Pinwheel, River Styx, Southern Indiana Review, Third Coast, Tupelo Quarterly, and elsewhere. 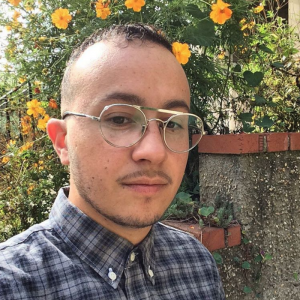 A two-time semifinalist for the 92Y Discovery Poetry Contest and winner of the Tupelo Quarterly TQ5 Poetry Contest, Aaron is currently a PhD student in Washington University in St. Louis’ Comparative Literature Program, where he is studying translation.